Dubbed a “water serum” by Graydon Skincare founder Graydon Moffat, this lightweight anti-aging treatment both corrects and protects skin. A blend of botanical collagen, vitamin C, hyaluronic acid, peptides and retinol fights the signs of aging, while moringa extract and blue tansy fend off pollution and reduce inflammation. 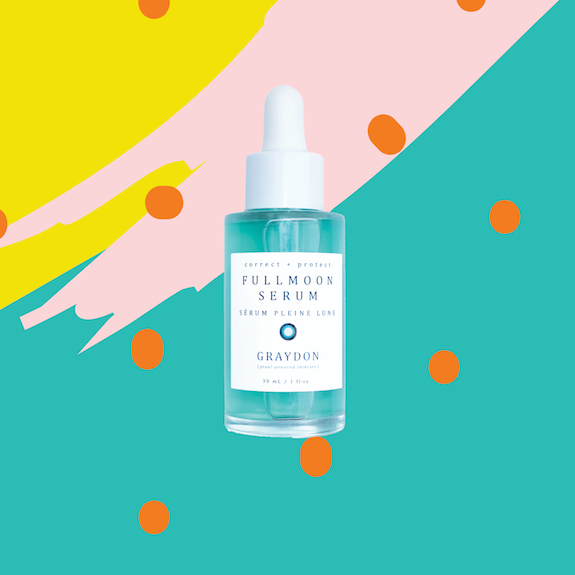 Graydon Fullmoon Serum, $87, at Graydonskincare.ca.